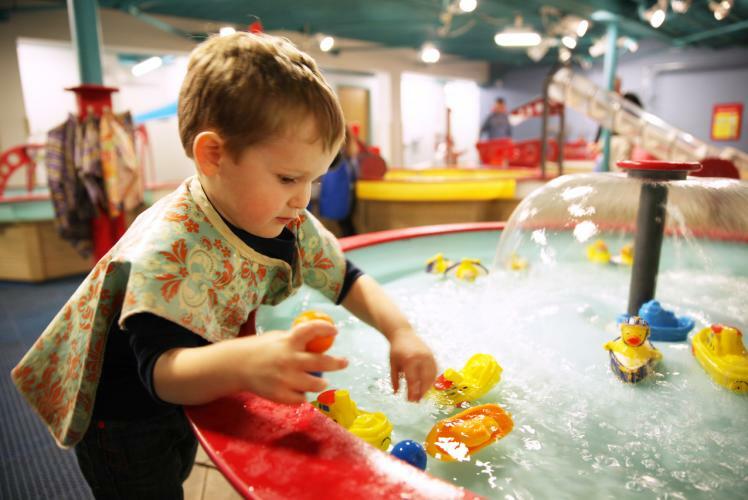 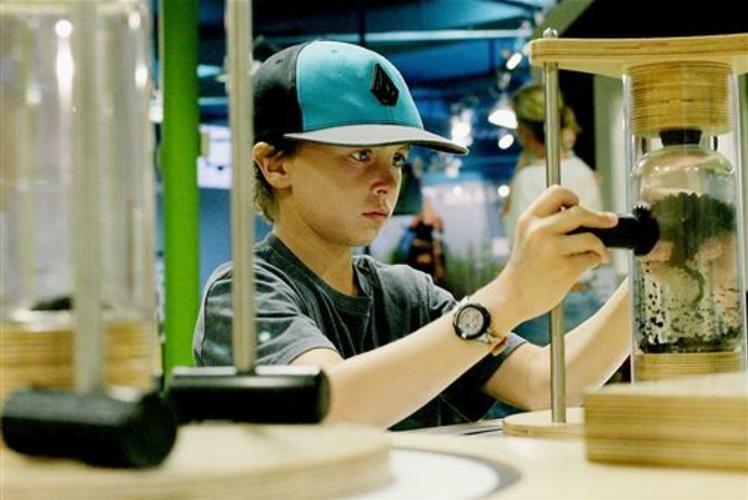 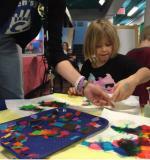 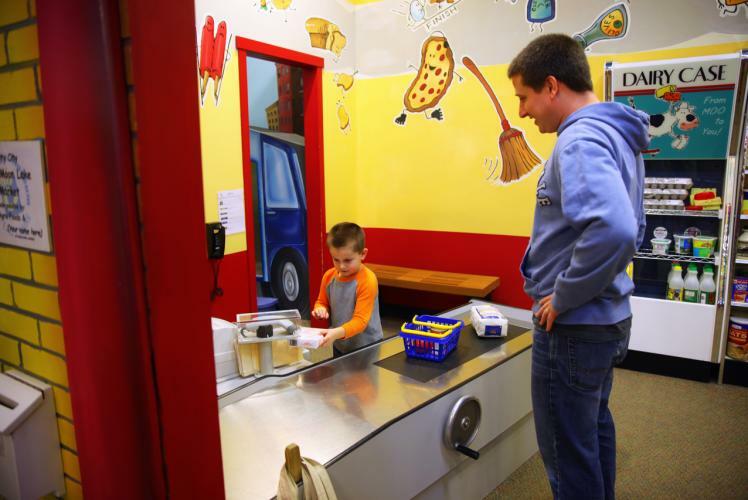 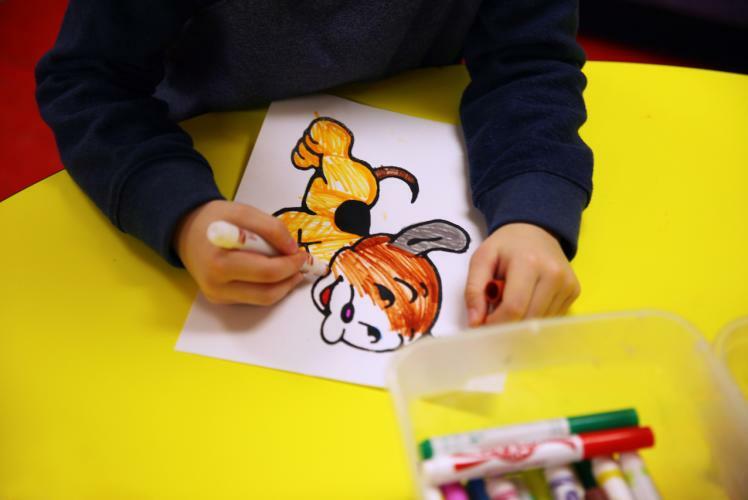 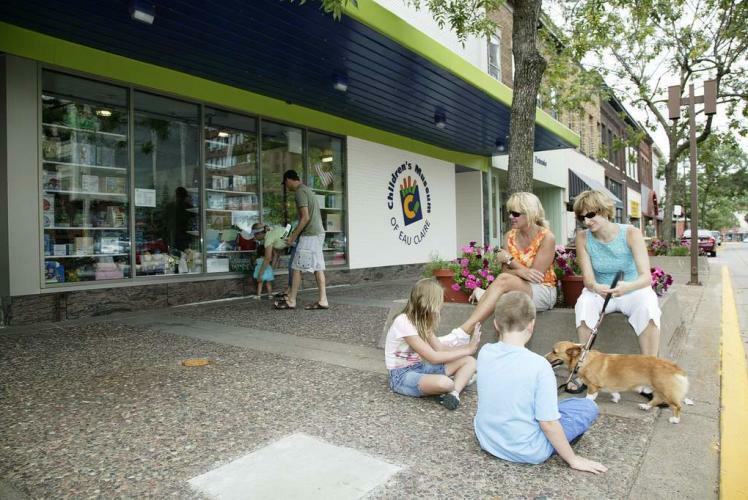 The Children's Museum of Eau Claire is a favorite destination for families in the Chippewa Valley. 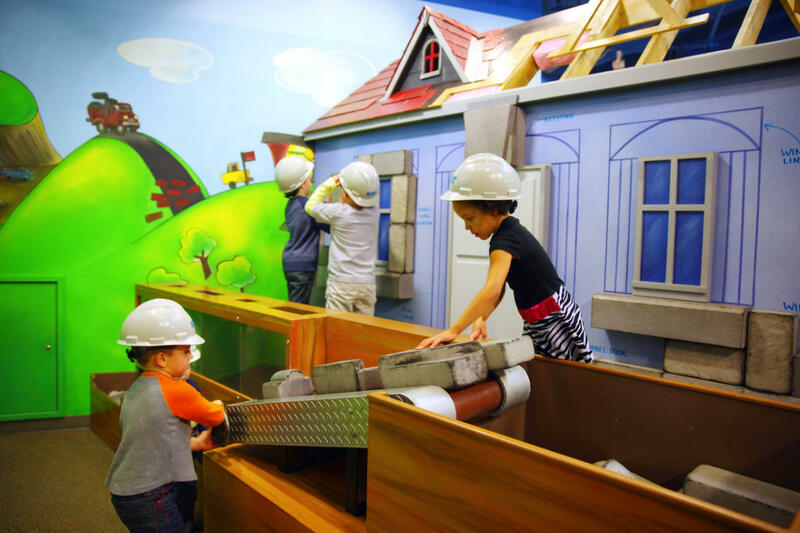 This interactive environment for kids and their grown-ups inspires imagination, creativity, discovery and the love of learning. 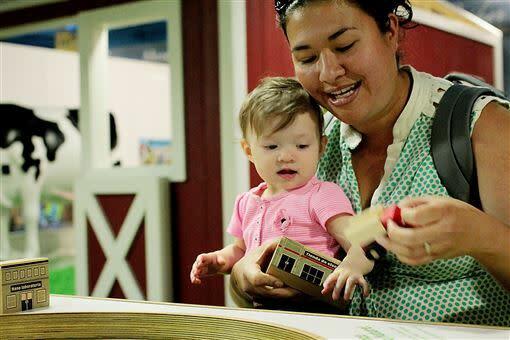 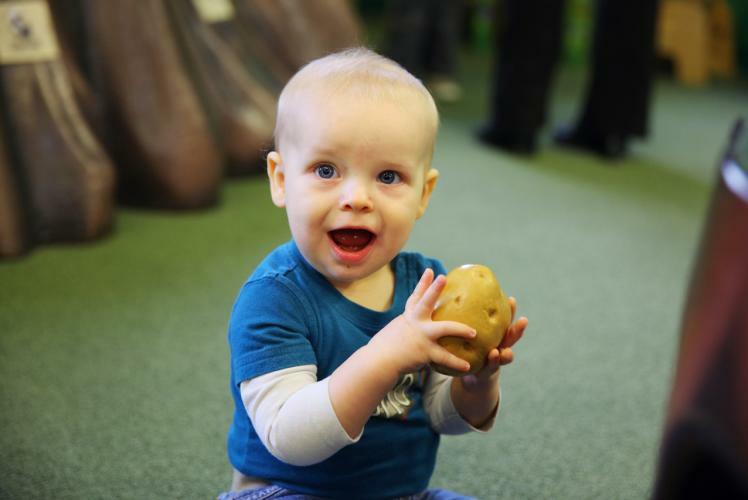 Through hands-on exhibits and “edu-taining” programs every day, CMEC offers non-traditional learning opportunities that help kids of all ages see, touch, learn and grow their way through important developmental milestones! Take advantage of the power of play with a daily admission pass (unlimited play on three floors jam-packed with exhibits) or an annual membership! For more information or to plan your visit, visit www.ChildrensMuseumEC.com.